Cedar Wills & Trusts Ltd.
Cannock based Cedar Wills & Trusts Ltd. are an Estate Planning business specialising in Inheritance Tax Planning, Wills, Lasting Power of Attorney and Funeral Plans. Cedar Wills & Trusts are a professional, family run Estate Planning business. Based centrally in Cannock, Staffordshire Cedar Wills & Trusts are able to provide their services throughout the Cannock Chase area and across the UK. Founding directors Carl and Rekha Haughton take pride in providing a service that is respectful, knowledgeable and meets the requirements of the client. 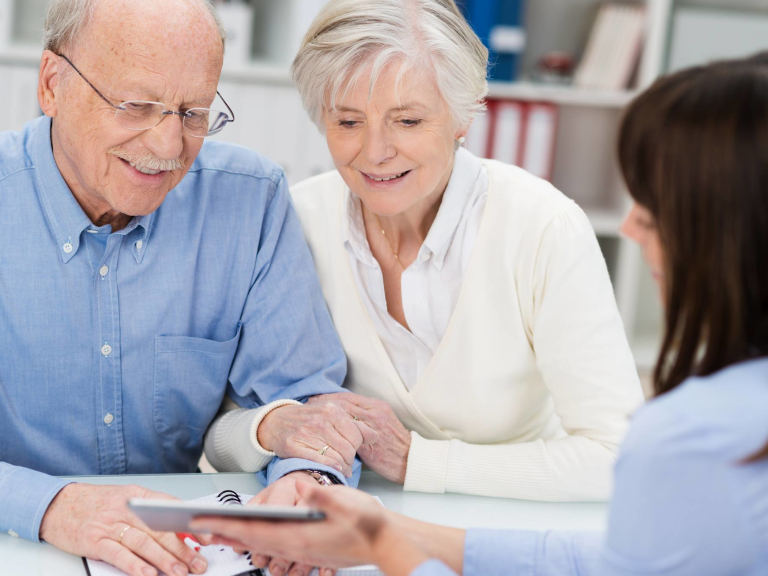 Cedar Wills & Trusts provide peace of mind for clients and ensure that the wishes of the client, are executed, and implemented as per instructions; when the inevitable happens. Cedar Wills & Trusts are proud members of the Society of Will Writers and adhere to their Codes of Conduct. Staff are kept up-to-date with training to ensure wills, trusts and other estate planning products can be offered in an ethical and professional manner. Appointments are available at times to suit clients and take place in the comfort of your home. Family members may also be present should they wish to ask any questions etc. Client confidentiality is also fully respected and observed. Cedar Wills & Trusts provide a will writing service for people in any situation. Most people understand that they should have a will; but very few do! Often people make assumptions about what will happen to their estate in the event of death, and these are often very wrong. Making a Will is the only way to ensure that your wishes are carried out after your death. Failure to make a valid Will can lead to arguments and distress for friends and relatives. Once written Cedar Wills & Trusts advise reviewing your Will every 2-5 years to take into account changes in your circumstances. 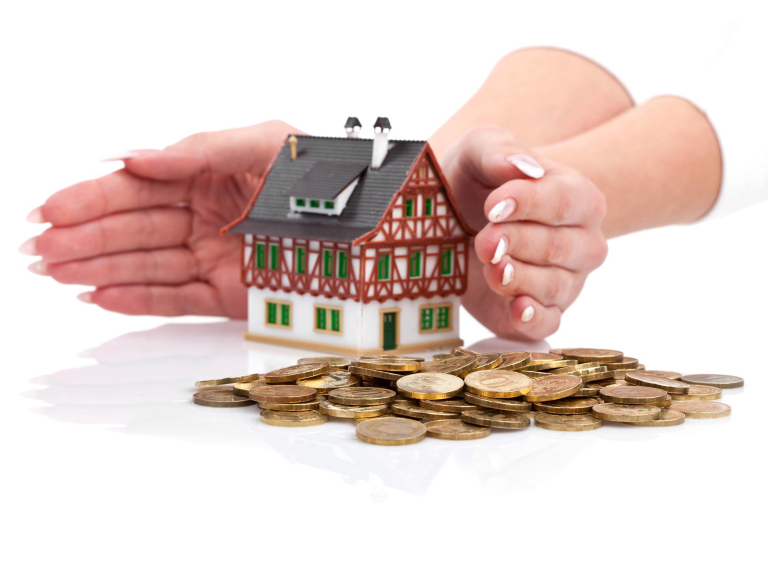 A basic Will need not be costly, but can provide peace of mind for all involved. Cedar Wills & Trusts provide a free Will review service to provide peace of mind for all ages. Anyone wanting a free Will review can simply scan and send a copy of an existing Will to Cedar Wills & Trusts to be reviewed by a professional and experienced Will writer to ensure all requirements are covered. The service comes with no obligation and gives an honest assessment of the Will. Review of a Will is recommended very 2-5 years as it's too late to find out a Will doesn't cover everything once a person has passed. Designed to protect assets during your lifetime and will give you peace of mind that they will be passed to your beneficiaries after your death. Think of a Family Asset Trust as a ‘safe’, it ring-fences your family home, other property, bank accounts, stocks and shares, jewellery, fine art, business and agricultural assets, bonds and investments, cars and any other assets you decide to place in it. The primary advantage of an asset protection trust is that it can help ensure that more of the wealth you have amassed throughout your life is left to your beneficiaries and not wasted on unnecessary costs. If you have your own business then you should contact Cedar Wills & Trusts to discuss the extra protection available to protect your family from Inheritance Tax and the continuation of the business as desired. Cedar Wills & Trusts can discuss your options which may include a Business Property Trust amongst other steps. A LPA gives you peace of mind that an appointed, trusted person is legally entitled to make decisions on your behalf. These could be decisions about money and property or about health and welfare. Failure to prepare an LPA could mean a mentally incapable person's loved ones face a lengthy and costly process applying to become a 'Deputy' in order to access finances. LPAs are often seen as something that can be done in the future, but there is no time like the present to ensure peace of mind. Call Cedar Wills & Trusts Estate Planning specialists on Cannock (01543) 226220 to discuss your requirements or to arrange a consultation. Please mention thebestof Cannock when contacting Cedar Wills & Trusts Ltd.